1. Facebook’s Ad Platform Is Beyond Easy – It’s Almost Fun. 2. 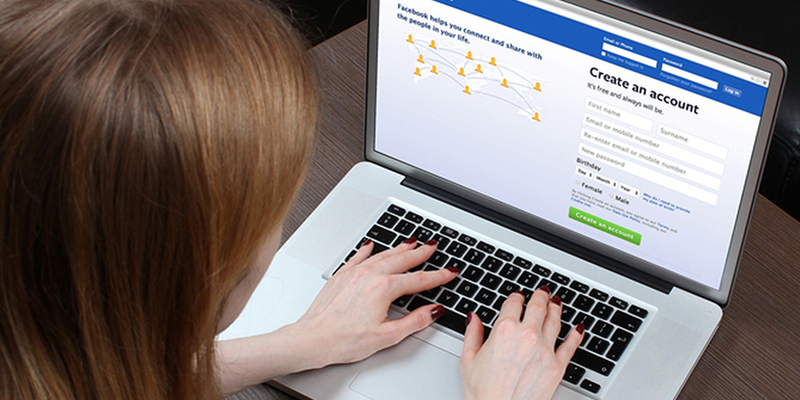 Facebook Introduced a CRM side of Page Management. Well hello there! A few months back I noticed that Facebook messenger started providing one of my pages with actual CRM organization tools! Uh… woah. Most businesses spend at least $15/month on CRMs such as Nutshell or upwords of $300/month for more sophisticated options including Marketing Automation + CRM Service, Infusionsoft. This is just another foundational step in the preparation process for Facebook to round out their business solutions in efforts to say, “Hey Google… anything you can do/integrate with, I can make simpler”. 3. Facebook Live Video Will Incorporate Advertising. Within a Facebook Ad Management framework that is already far ahead of AdWords, YouTube will have a tough time keeping up with monetizing Live Video as effectively as Facebook Live Video. They may beat Facebook to market for live video ads, but user experience will likely be more important to Facebook than rushing the ad platform. 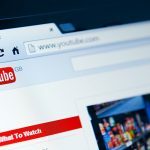 I also predict that the informal nature of Live Video, will lead to users tolerating more casual and genuine ad techniques due to the casual nature of the content they’re consuming. This further decreases production costs for the business & allows for more genuine & relevant advertising, which improves the overall experience for the user. This mom raked in the sponsored goodies from Kohl’s! Freaking hilarious! 4. Facebook Live Video Creates Unparralleled Live Sponsorship Opportunities. And the Scary Part Is -> You Will Be Able to TRACK Engagement. This only touches upon one of the many creative ways now outside of Facebook that Live Entertainers will be able to make money & find value in the platform. Looking for a musician to play at your restaurant? Find a Facebook Live Video musician, pay them, give them free meals for a month, and let them go on Facebook Live Video for their entire show & invite their local followers to come & join them at the venue. Endless applications. I won’t lie… I’m impressed with Facebook. Since it’s creation I’ve been surprised at how many people bet against the platform (bwahaha!). I’ve always felt a need and place for Facebook in my life, even if just as an online scrapbook or journal initially. Alas, Facebook proved long ago to me that it would have a worldwide impact. On the flip side, I usually thought, “It’s highly unlikely they’ll ever be as big as Google, but who knows”. Folks… this Live Video competition is a key sign (amongst several others) that demonstrates how Facebook & Google are almost equals in a head-to-head matchup. We’re witnessing Facebook take the offensive stance, bringing the fight to Google. The last time Google made an offensive advance at Facebook was Google+ & they’ve been running with their tail tucked between their legs ever since. Alas, tomorrow, Google could just as easily launch something even better. Let’s hope so, for the sake of fair trade & competition. But lately, it feels like Facebook is ready to take down the defending world champ of the online wolrd – and as you & I know… they’re just barely getting started. H. Jackson Calame provides strategic planning, client management, & business developement to Video Power Marketing, the agency of YouTube Ambassador Jake Larsen. As a start-up growth & SMB specialist, Jackson specializes in business development & social media strategies out of Austin, Texas. Formerly a partner at RestaurantConnect & enterprise sales manager at OwnLocal. If you’re looking for start-up growth advice, or help with video strategy, email him at jackson@jcaldigital.com. WHAT ABOUT OUR LOCAL WORLD WILL CHANGE?